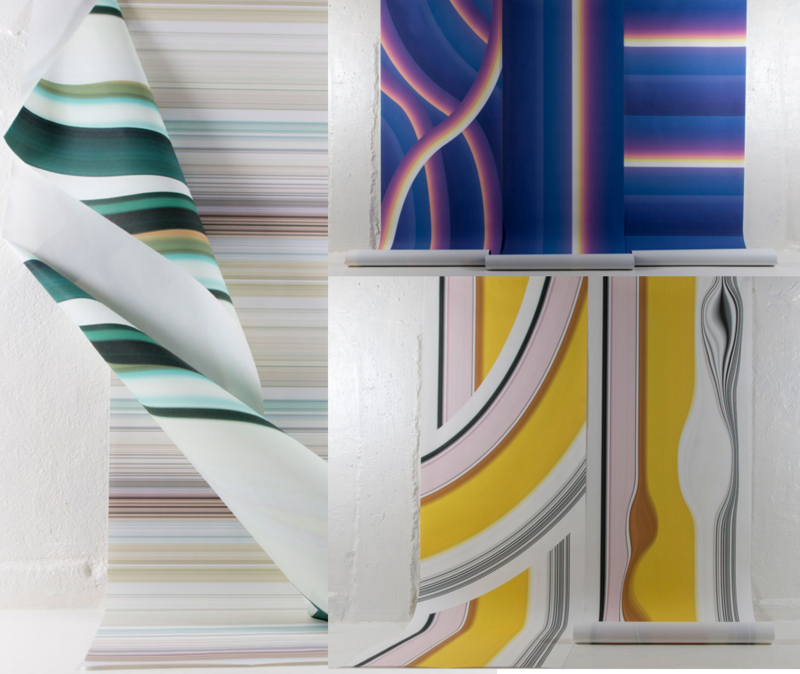 Graphic, design and modern, these contemporary wallpapers illuminate a room with their versatile, shifting, or linear lines. Like materials on the wall, they play with light and the juxtaposition of bright and contrasting colors. They will give a new dimension to your room, with an urban, vibrant, and audacious touch.